ELO'S Bev Bevan joins BBC WM's Jimmy Franks for two hours of great music. Birmingham-born Bev was one of the original members of Electric Light Orchestra and enjoyed success with The Move, Black Sabbath and ELO Part II. He joins fellow music lover Jimmy on Tuesday nights and the pair will give you their views on the current scene, play their favourite tracks and have special features on a plethora of rock greats. Bev will also be sharing a lifetime of anecdotes as he reflects on his extraordinary career and talks to various people he met along the way. 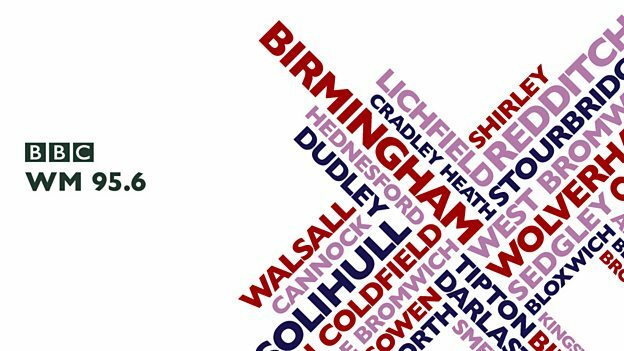 "It's great to be back on the radio especially with BBC WM," said Bev. "When you sign with the BBC it's the equivalent of signing with Manchester United - it's number one.